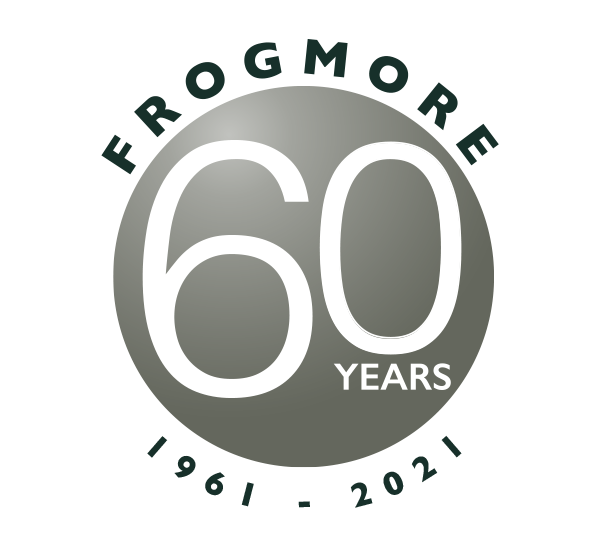 Natasha Norris is an Analyst for the Acquisitions team at Frogmore. She is involved in developing and maintaining investment appraisals, business planning and conducts detailed analysis on an ad-hoc basis. 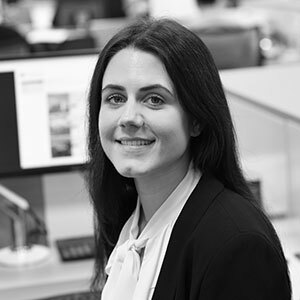 Natasha joined Frogmore in 2017 and previously worked as a Customer Relationship Manager in the IT industry before moving into real estate. Natasha has a BSc (Hons) in Business Management from Birmingham University and MSc (Hons) in Real Estate Investment from Cass Business School.